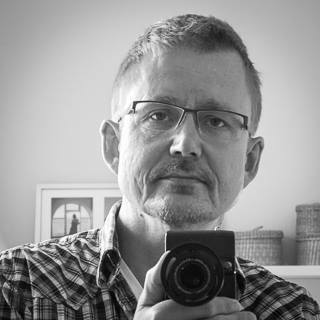 My name is Lars K. Christensen, and this is my blog about photography, politics, history and whatever else I find interesting. Updates appear randomly. Comments are appreciated.